Today's announcement of a record low for Arctic sea ice extent shows the need for urgent local and global actions, say WWF experts. Gland, Switzerland – Today's announcement of a record low for Arctic sea ice extent shows the need for urgent local and global actions, say WWF experts. According to satellite monitoring, the low of 3.41 million square kilometers was reached on September 16. 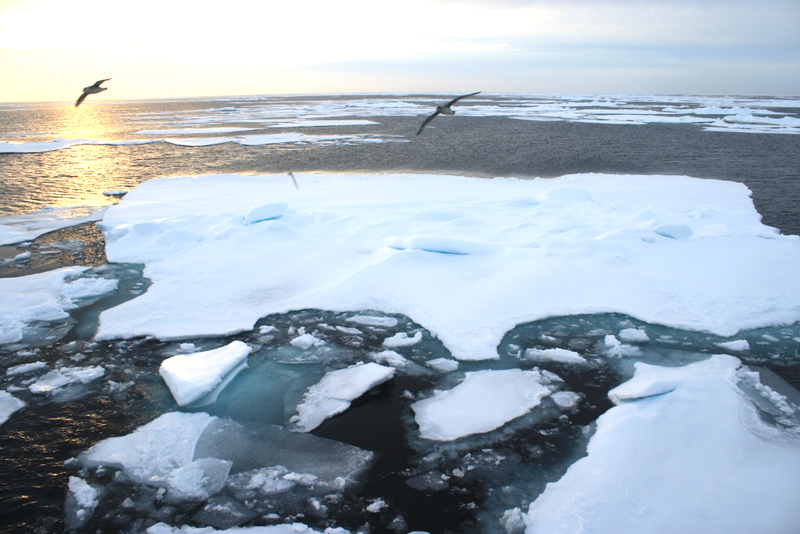 This is a loss of ice nearly twice the size of Alaska, compared to the average minimum from 1979 to 2000. 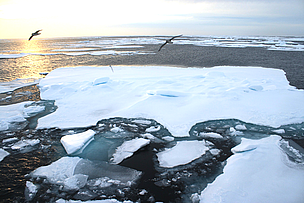 Ice floes with considerable open water near the edge of the sea ice. Taken near the 2012 record minimum low sea ice extent north of Svalbard, Norway.